Abstract—many disable persons are able to operate a joystick to control the electric wheelchair but on the other hand, many people do not have the legerdemain necessary to operate a joystick. Moreover, many of them face difficulty to avoid obstacles. The aim of this paper is to implement a multi-control system to control the movement of the wheelchair by integrating finger movement tracking system, a small vocabulary speaker dependent based word recognition system and a group of monitoring sensors in order to avoid obstacles. Moreover, a joystick control system is also implemented in order to facilitate the patients that are able to use the joystick. The theme is accomplished by using a micro-controller with digital signal processor for isolated word recognition and sets of sensors. The results are also given at the end of the paper. Index Terms—Finger movement tracking, speech recognition, gesture recognition, fingerprints. Fahad Wallam is with Electronic Engineering Department, Sir Syed University of Engineering and Technology, Karachi (e-mail:fwallam@gmail.com). Muhammad Asif is with Electronic Engineering Department, Sir Syed University of Engineering and Technology, Karachi (e-mail:muasif@ssuet.edu.pk). 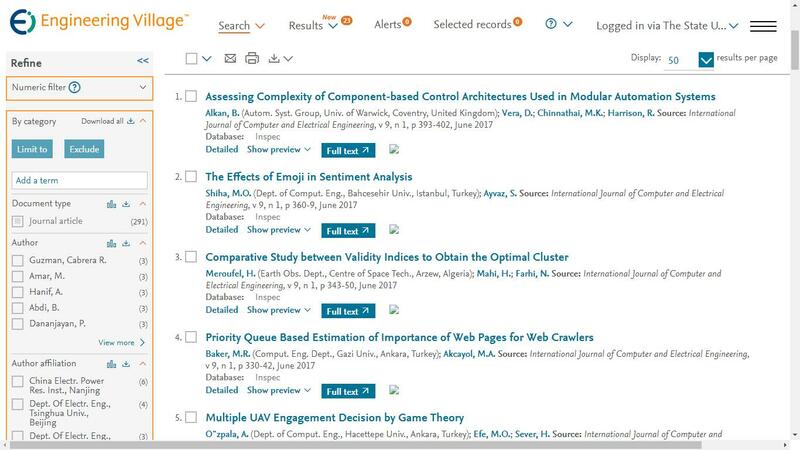 Cite: Fahad Wallam and Muhammad Asif, "Dynamic Finger Movement Tracking and Voice Commands Based Smart Wheelchair," International Journal of Computer and Electrical Engineering vol. 3, no. 4, pp. 497-502 , 2011.